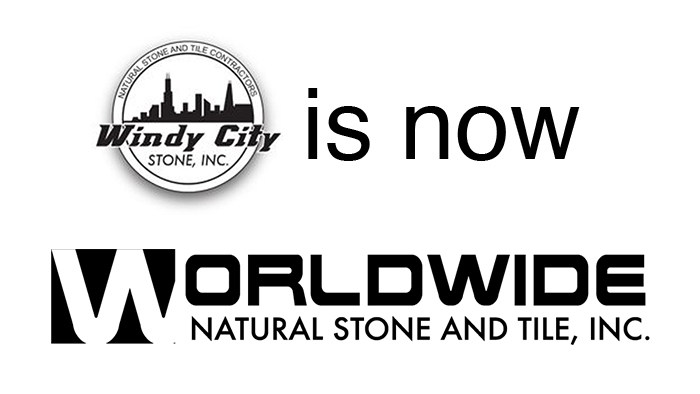 Worldwide Natural Stone and Tile, Inc.
Other than these visible changes, there is no change in any other part of the company. We will continue to operate as is under the new company name. We’d also love your help! Please share our news on your social media today!